Regularly scheduled inspection can identify undiscovered leaks and roofing deficiencies before they do major damage. Our expert team performs detailed inspections that help you stay ahead of long-term problems and protect your investment. 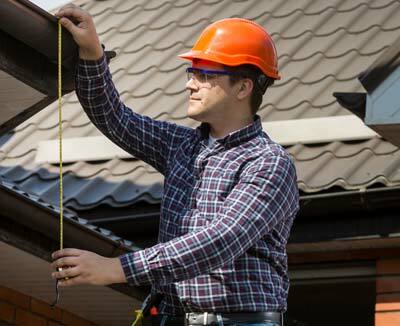 A properly installed and regularly inspected roof can exceed its life expectancy and remain serviceable long past its warranty. Let M Cannon Roofing inspect your roof system free of charge.